You should always keep on updating your knowledge on how to manage personal finance in a better way. 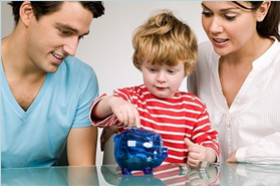 You should have regular family discussions, involving your kids, on how to manage money. How can you save money apart from standard budgeting? 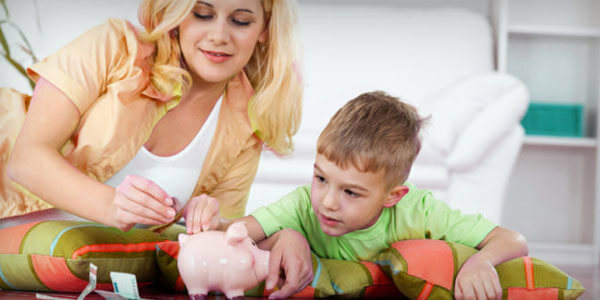 How can you make money work for your kids?